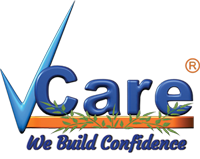 Jobs at Prabas Vcare Health Clinic Pvt limited - Jobs Vibhaga - Dedicated job portal for unemployed job seekers. 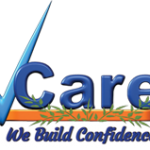 he first clinic was set up in 2002, within few years of its inception Vcare positioned itself as a unique hair and skin care clinic. 16 hair clinic branches emerged fast in the four provinces Tamilnadu, Pondicherry, Karnataka and Andhra Pradesh.